“Metamorphosis”. 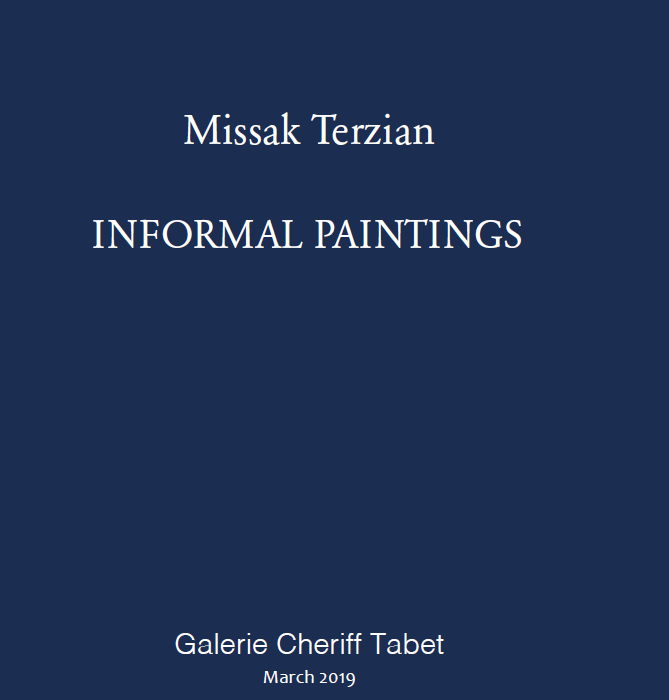 To reveal his 25 years in painting, Missak Terzian shows in his book the different phases of his work. 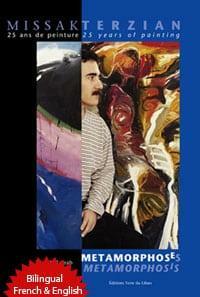 The 138 reproductions chosen for this retrospective represent his successive works starting 1978. To establish his proper style, the artist evolves around the couple theme. The realist forms in his figurative approach, excess lines alleviated over the years, are purified and minimalized to the extreme, they become filiform and detach further on from the canvas as to escape from it …only to re-appear later on. Terrible ordeals mark his family history. His grand parents leave behind all belongings in Cilicia, south of Turkey, and flee in 1915, the genocide perpetrated by the Turks, targeting the Armenian population. Two generations later, a war breaks out in Lebanon, the country of hospitability. The artist moves with his family to the United States of America, where his taut sensibility manifests itself in paintings of a renewed life. The impact of the New World leads him to a new way of envisioning himself. As he returns to Lebanon, he continues his work and pushes his expressive possibilities and creative capabilities to the extreme. Man indeed is created by love. In the absence of all love, what is the role of the destructive hatred in today’s world? The book “Metamorphoses / Metamorphosis” French/English is a luxury edition of 128 pages, with a hard cover and a jacket. 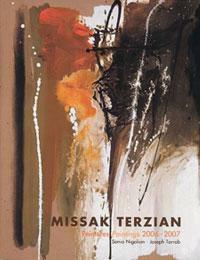 Published in November 2005 by Les Editions Terre du Liban, it is available in major cities of Europe, Lebanon and the Emirates. “A Touch of Passion” 2011-2012. 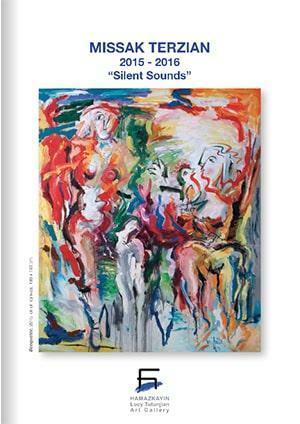 A 24 page catalog published in 2012, comprises 22 selected works. 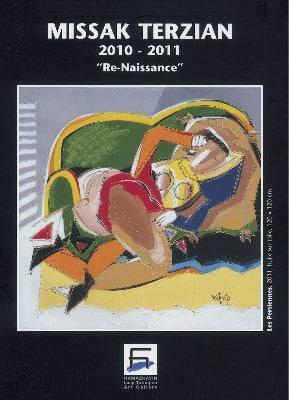 “Re-Naissance” 2010-2009. 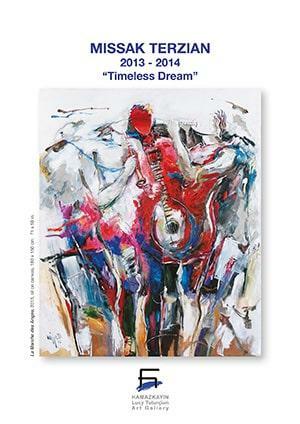 A 12 page catalog published in 2011, comprises 13 selected works. 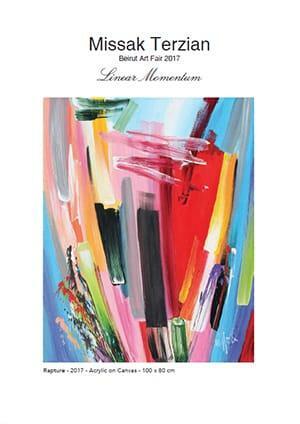 “Peintures-Paintings 2008-2009”. 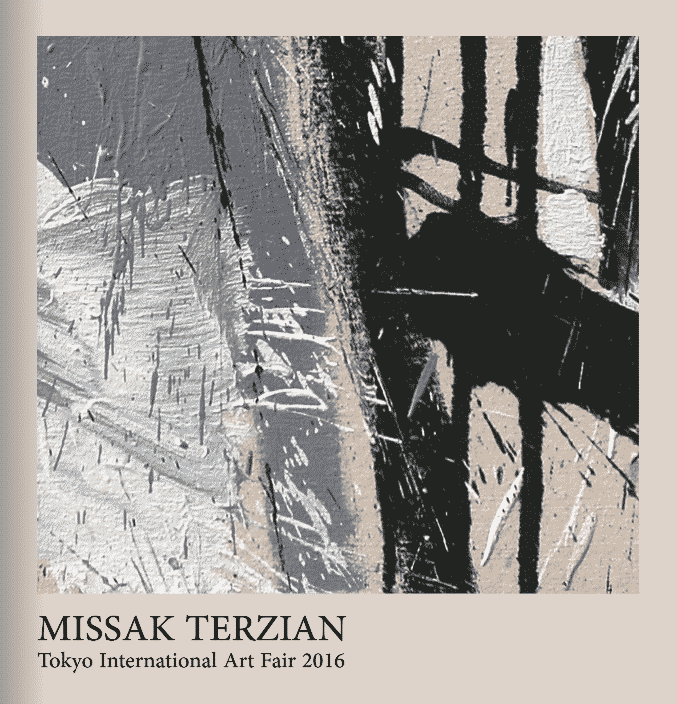 A 32 pages catalog published in 2009, comprises 28 selected works. 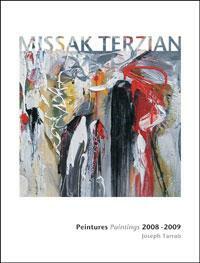 “Peintures-Paintings 2006-2007”. 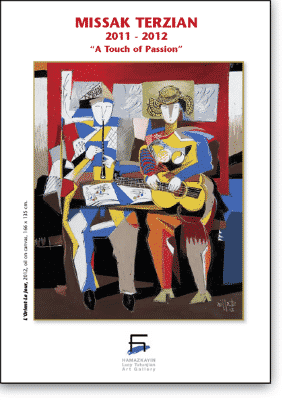 A 48 pages catalog published in 2007, comprises 54 selected works.